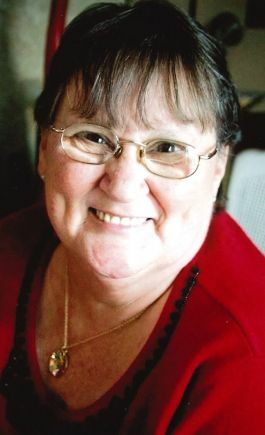 Obituary for Dianne Dorothy Lillian (Johnstone) Quimby | Doolittle Funeral Service, Inc.
Dianne (Johnstone) Quimby, of Portland, passed away on November 29, 2018 from complications of COPD. Dianne made her home with her sister, Patricia Jones. Dianne will be greatly missed by her devoted niece, Melissa Leet and her family, her six siblings and her many caring friends in the Portland area. Our deepest thanks to the amazing staff at The Hospital for Special Care in New Britain. A celebration of Dianne’s life will be held on Wednesday, December 5, 2018 at 3:00 pm in the Grandview Farm Barn, Barn Circle, Portland. To share memories or send condolences to the family, please visit www.doolittlefuneralservice.com.